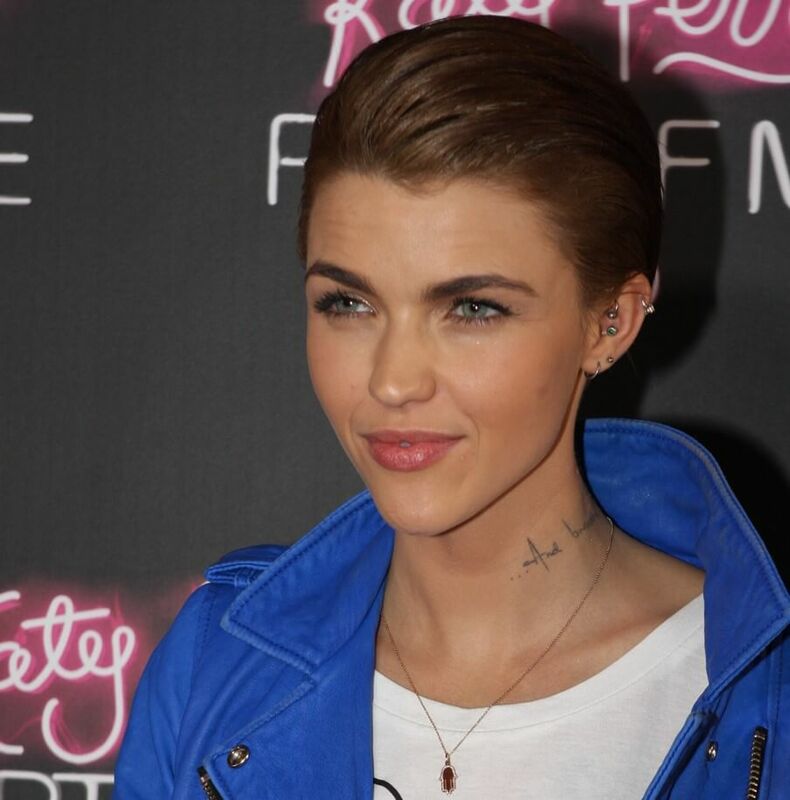 After making her debut on this year's enormous DC Comics crossover event on The CW a month ago.On Thursday, the CW requested a pilot for Batwoman, featuring Ruby Rose. As detailed by EW, this pilot pickup order pursues the DC crossover event that presented Ruby Rose's Batwoman and occurred in three parts over The Flash, Arrow, and Supergirl. Rose's version of Kate Kane is an openly gay superhero ready to rock and roll, however with her very own fights to battle before she can really concentrate on being a legend to any other person. She made her greatest splash amid the Arrow episode of the crossover event (night two if fans are following along), as she grabbed Bruce Wayne's slack in practically every route in Gotham. Batwoman is the CW's first official pilot order of the season. Emmy-winning Game of Thrones director David Nutter, who recently helmed the pilots for The Flash and Arrow, will likewise coordinate the pilot for Batwoman. On the off chance that Batwoman gets got as a full series, it would be the first superhero show to be led by a lesbian character and played by a openly gay actress.